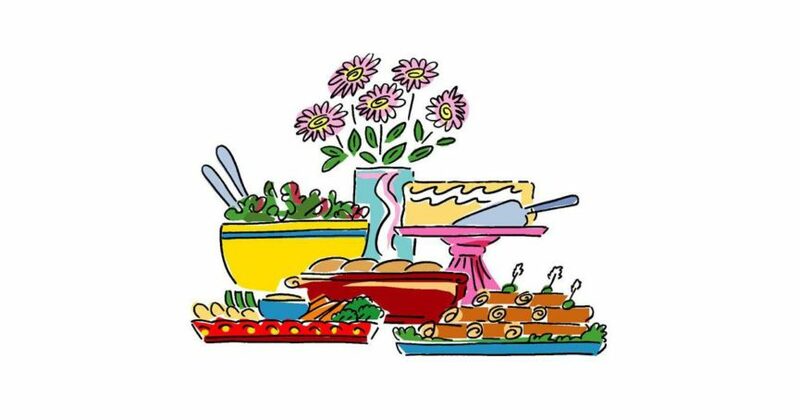 Our next Golden Agers Potluck Luncheon will be held on Thursday, December 6, 2018. Our main dish will be ham, and we will also be having a White Elephant Gift Exchange after the meal. Games begin at 10:30 a.m. with lunch at noon. Be sure to join us on this day for a great time of fun, food, and fellowship!